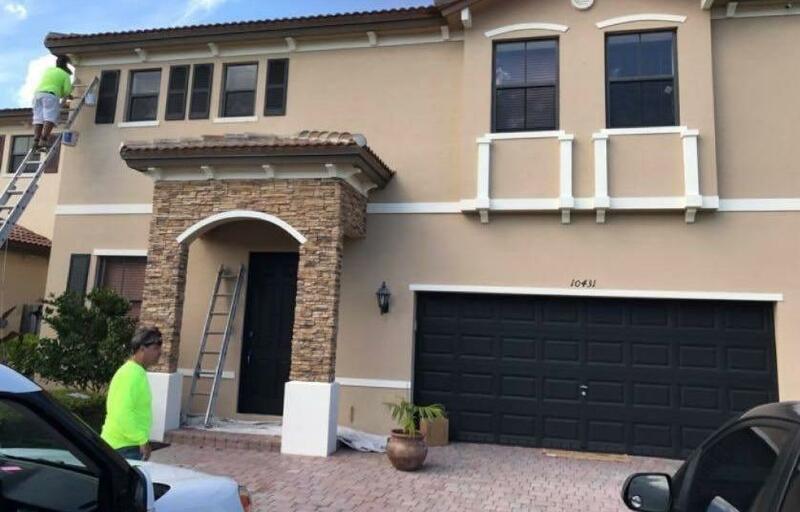 Established in 2002, K & R Painting and Remodeling Corp is a reliable and professional painting contractor serving clients throughout Homestead and the surrounding areas! Contact us today. If you need assistance from a reliable painting and remodeling contractor, we are the right choice for you! With substantial experience, K & R Painting and Remodeling Corp has become the household name for both private individuals and businesses! Our highly skilled team will take the time to discuss your project, noting down your ideas, and advise you every step of the way from site inspection through to project completion. 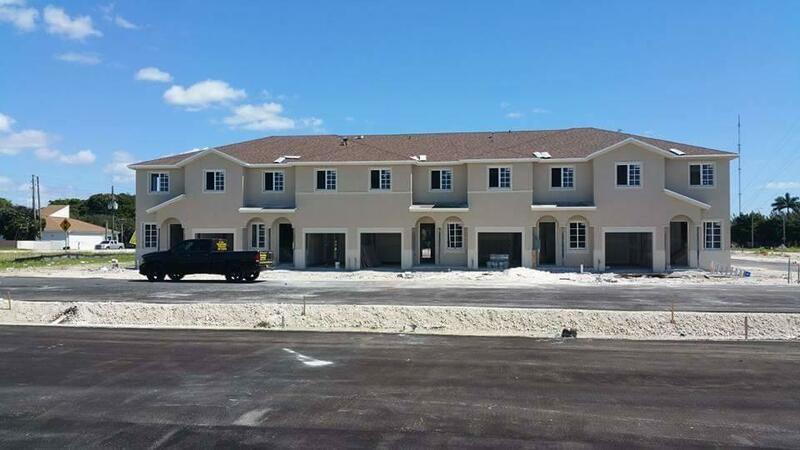 You can rest assured that we guarantee on-time completion within your budget! Call today. 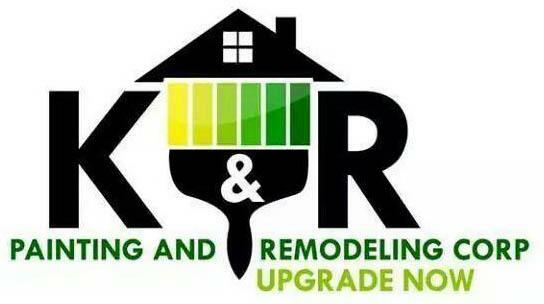 Here at K & R Painting and Remodeling Corp, we understand the importance of quality. We strive to deliver efficient and effective painting and remodeling services at affordable prices without undermining on craftsmanship. By combining the finest quality products and materials with experience and knowledge, our team is committed to completing your project to the highest standards. Moreover, we understand the importance of being trustworthy and respectful whilst in your home or business! Get in touch.